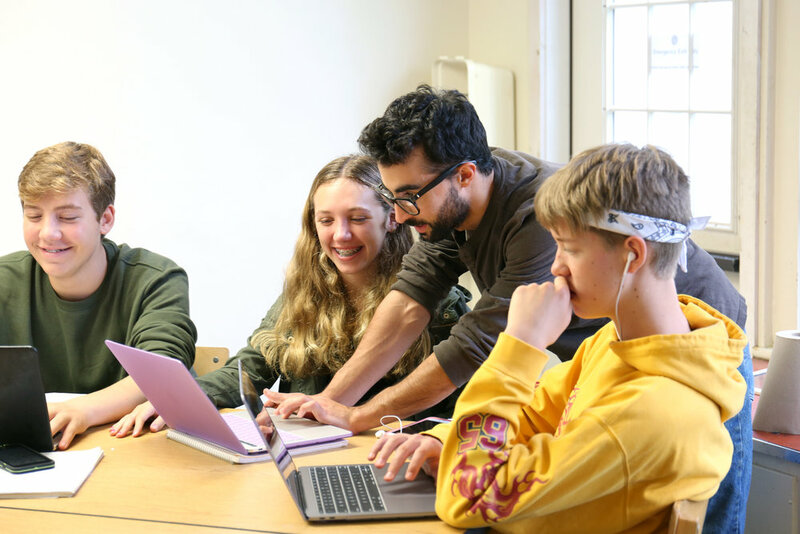 PEL is a two year fellowship (a training year followed by an internship) designed to give young people who wish to become teachers an understanding of the fundamentals of progressive theory while learning from their experiences at four different progressive schools. PEL’s mission is to prepare new teachers to become powerful educators and agents of change in the profession. In the first year PEL fellows learn and work as a cohort, and spend time in each of the four PEL schools. Theoretical learning is braided together with hands-on experience and mentoring from master teachers. Fellows become part of a community of practice at each school, observing and working with talented teachers in all disciplines. Upon successful completion of the first year rotation, each PEL fellow is given a paid internship on the faculty of one of the PEL schools. The fellow continues to work closely with a mentor, and gains teaching experience which will prepare them for the job market and a career as agents of change in the profession. After completion of the program, fellows will remain part of the PEL community of practice and continue to work with their cohort and mentors as they embark on teaching jobs in various progressive schools across the country and the world. Our alumni are proud employees of….